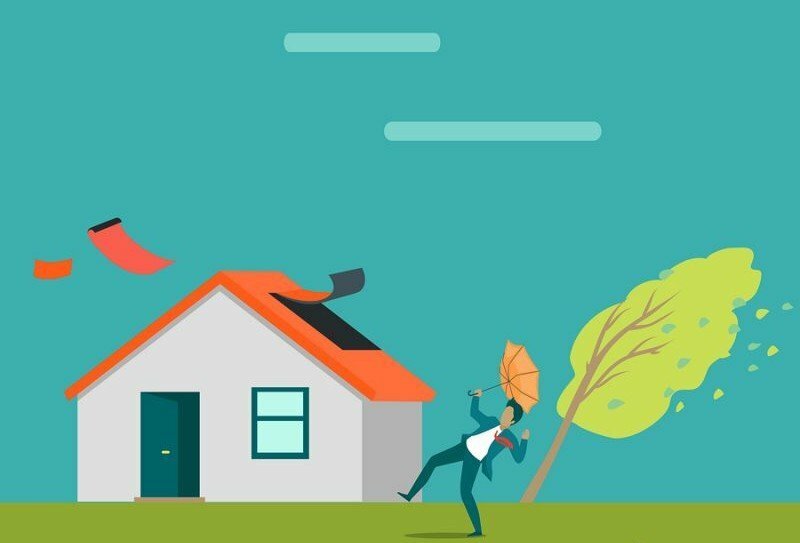 If you’ve had damage done to your roof, hail or otherwise, there are a few things that people don’t realize when it comes to making a claim. Let’s quickly cover some of the most common misconceptions people have about making insurance claims. 1. Don’t wait to make your claim. Contact your insurance provider immediately to find out how long you have to make a claim. If you wait too long you might have to pay out of your own pocket. 2. You don’t have to use the insurance company’s preferred contractor. Even though the insurance company trusts these providers, you are welcome to inquire with other contractors. 3. It may not seem like enough damage to make a claim. Even minor damage can cause major leaks. If you see damage, file a claim. If the damage is less than your deductible, don’t proceed with the claim. Better safe than sorry. 4. Manufacturer warranties don’t cover hail damage, so you need to go to your insurance provider. 5. Don’t wait for spring or summer to make your claim. If the damage is significant, melting snow will be a nightmare on your house. 6. Don’t wait until spring! This is the time of year everyone is thinking of getting roofing work done. File as soon as possible to ensure the work gets done. See damage on your roof? Don’t wait to file a claim. If you want a second opinion, contact SW Roofing today!